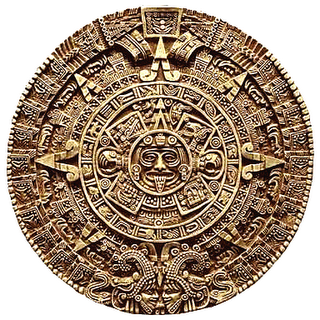 Spiritual Journeys-Medicine Path to the Olmecs 2018 - Tiempo del Corazón. Es ist Herz-Zeit. What benefit has this Journey for me? "It is a Journey of healing, transformation and remembering your roots. You'll find answers about who you are and where you are going in these NEW TIMES. 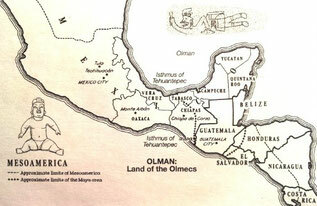 It is a Journey in honor of one of our forgotten Mother Cultures, the Olmecs. Dive into an unforgettable adventure that will lead you into over 3000 years old temples. 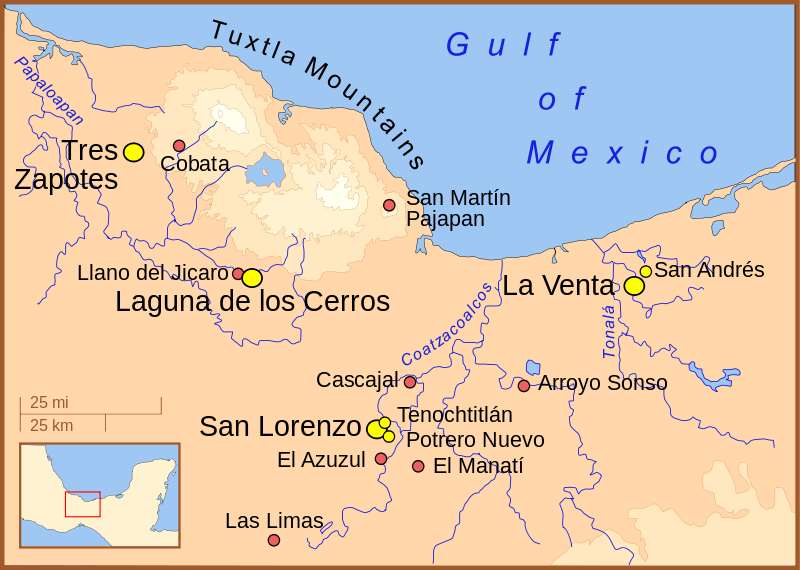 In school we learn by heart the names of the Olmec sites: La Venta, San Lorenzo, Tres Zapotes – but few, not even the Mexicans, have ever visited these wholy places of incomparable beauty and magic, perhaps because they are not easily accessible and provided with touristical arrows. 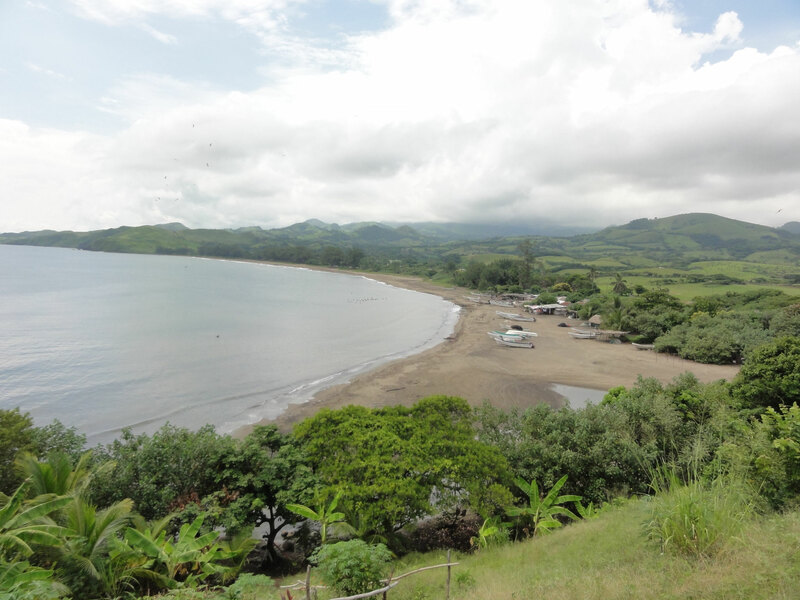 Pascal K'in and Victorina have repeatedly visited these places and made extraordinary experiences of high spiritual value and timeless knowledge. After visiting the ceremonial center of Chalcatzingo, in the state of Morelos, you will realize how big the expansion and influence of the Olmec culture was: Mother Culture of Mesoamerica. We will symbolically finish the Journey in Teotihuacan and Tenochtitlan, in order to connect us with the origins of those great centers, and to remember that the Olmecs were more than a few settlers in the Isthmus of Tehuantepec, as the textbooks often say. Spanish version of this page with more Links and Info. 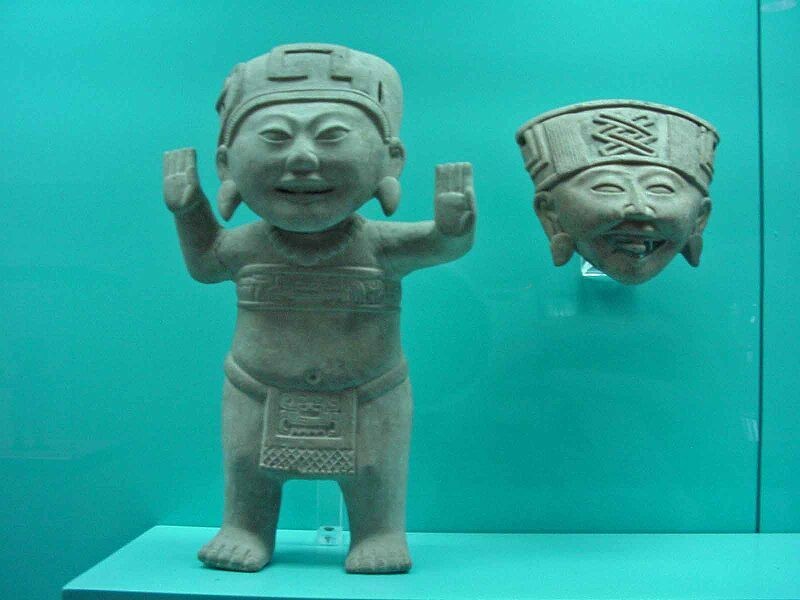 If you come a few days before to get accustomed to the climate and timezone and benefit from your stay in one of the oldest areas of Mesoamerica, please see the 2 tips of museum visits. 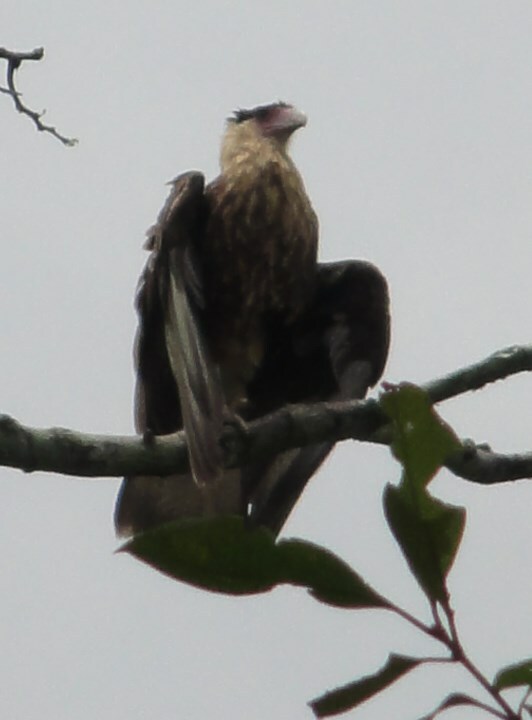 Individual arrival at Villahermosa, Tabasco (Gulf of Mexico). We wish you a nice and safe trip into the cradle of your ancient spiritual heritage! 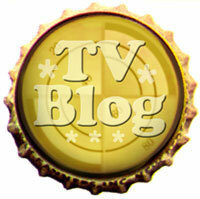 (Spanish text in my blog, or here an English text). Advice for the afternoon: Optional visit to the Regional Anthropology Museum Carlos Pellicer Camara,, museum very well known for its archeological collection and it's considered the second most important museum of the country. Schedule 9am - 5pm from tuesday to sunday. 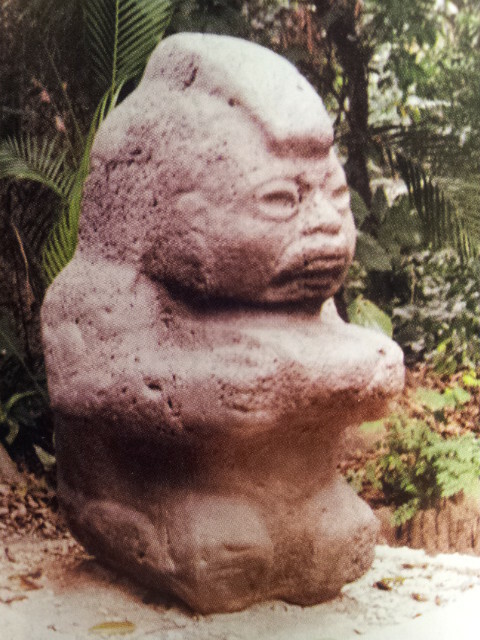 5:00 pm: Meeting at the hotel to know the group members, presentation with beautiful imagery of the Olmecs. Meditation with Pascal K'in. Early departure to Comalcalco, ancient Mayan city along the sea with pyramids build with bricks, where inscriptions in different languages have been found. Was this city a language school of the old world? Interestingly enough, the "famous brick" dated with the December 21st 2012 was found here. Visit to the beautiful museum. Lunch and return to Villahermosa. 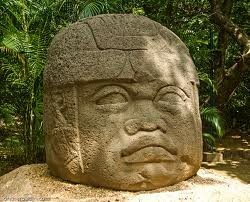 In the afternoon we will visit Parque La Venta with the colossal heads from La Venta, with Olmec statues and Stella. Return to the hotel in Villhermosa. Entrance to the archaeological site of La Venta, the most important Olmec city of its time (900 to 400 BC, after San Lorenzo was abandoned). 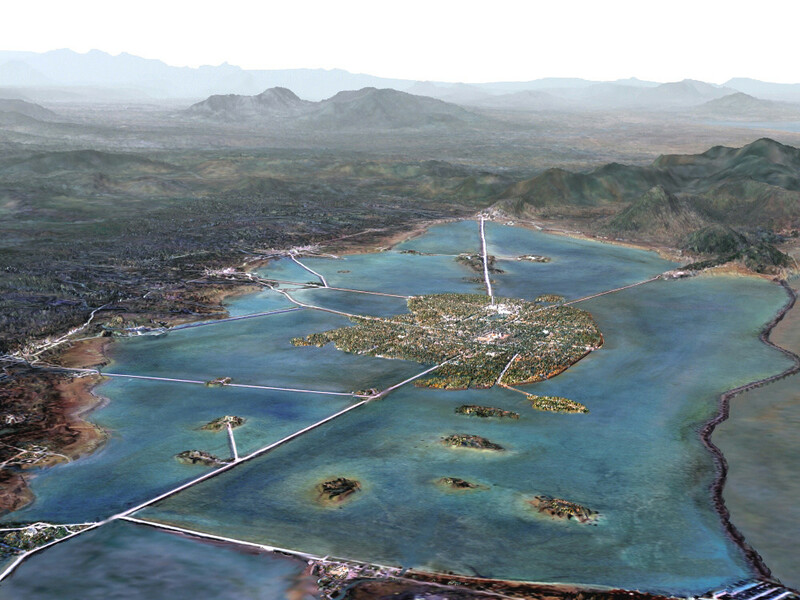 In this city, the oldest Mesoamerican pyramid was built, 34 meters high, and its conical shape has been interpreted as a representation of a volcano. Ritual in the old ceremonial district; we then climb up the pyramid and visit the beautiful museum. 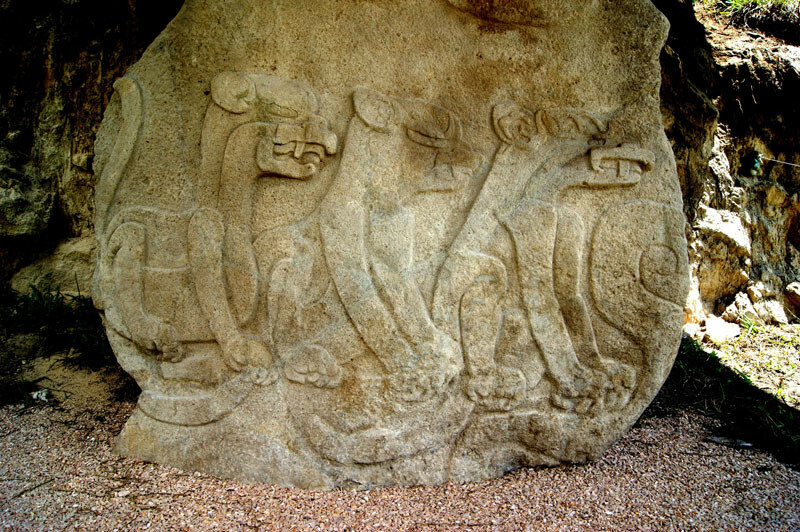 Although all the original parts have been placed in the Parque La Venta in Villahermosa, help presentable copies that were placed at their original location (4 colossal heads, stelae as the "Mohawk", altars, etc.). 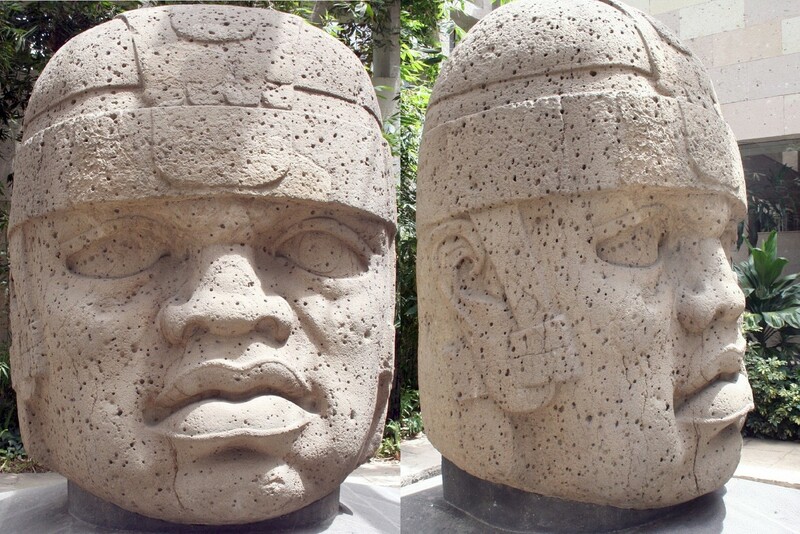 A total of 17 colossal Olmec heads have been unearthed to date: 4 heads in La Venta, 10 in San Lorenzo, 2 in Tres Zapotes and 1 in Rancho la Cobata. 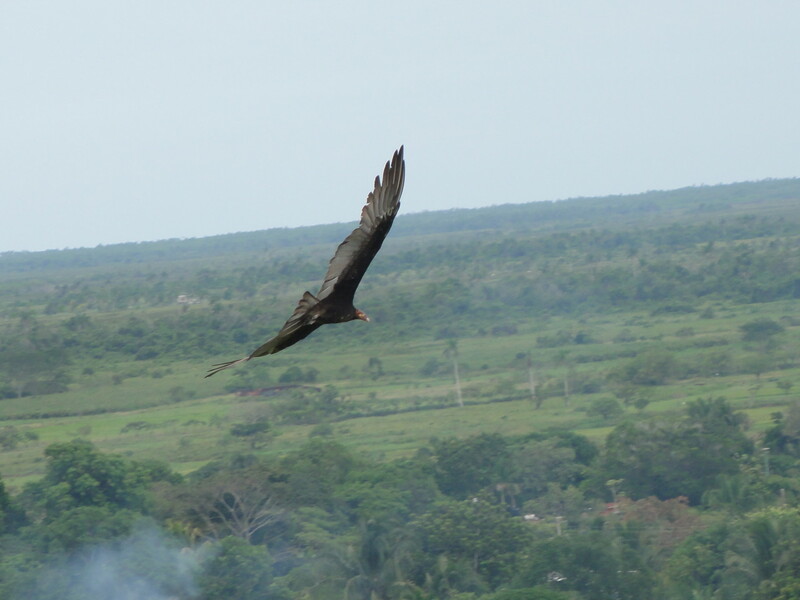 We briefly visit the hills of the local Olmec city Acayucan. Hotel Plaza in Acayucan, Veracruz. 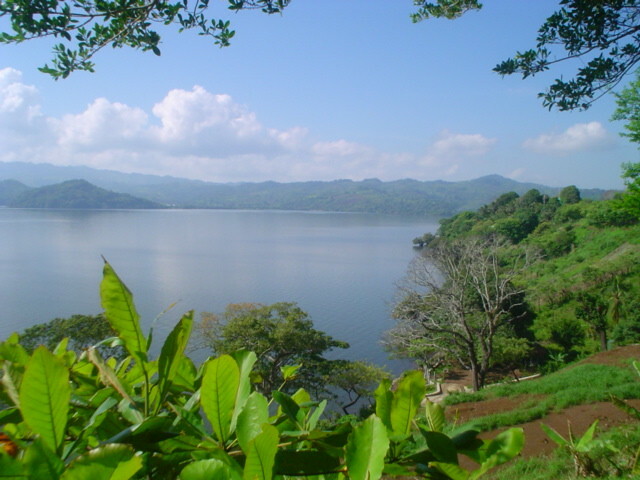 Short visit of Lomas de Tacojalpan with its hills/pyramids, the old Jaguar-Serpent-Island, according to local tradition the heart of Olman and the "center of the civilization of Anahuac, between Chalchihuites and Nicaragua" (as Maestro Jose Manuel de Minatitlan said who appears in this video). 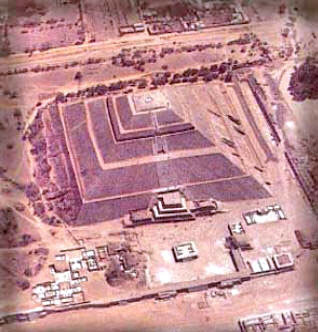 Archaeologists estimate the location on 1500 BC to 1521 AD. In Hidalgotitlán we cross the Rio Coatzacoalcos with a old ferry. 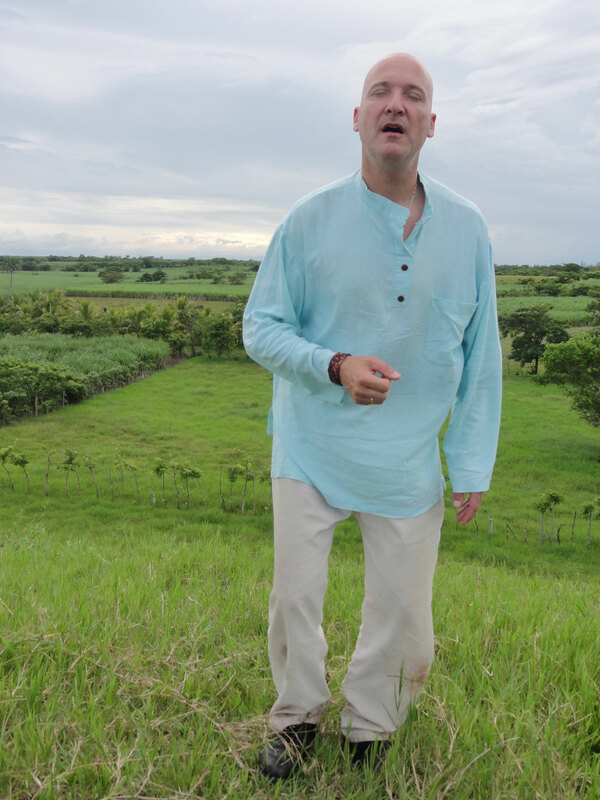 Short visit to the hills/pyramids of the Olmec city Ahuatepec on a river island in the Rio Coatzacoalcos. 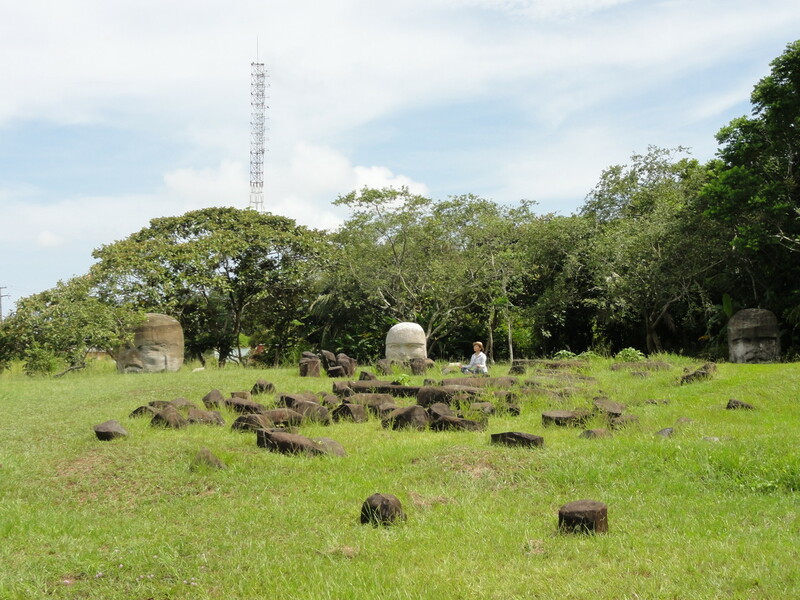 Connection at distance with the Cerro del Manatí, ancient sanctuary and origin of the Olmec culture with its subtle Mother-guardian (1600-1200 BC). Ride to San Lorenzo, we cross the Rio Coatzacoalcos with another village-ferry. Visit of the Museum of San Lorenzo with two colossal heads and the recently found solar disk. 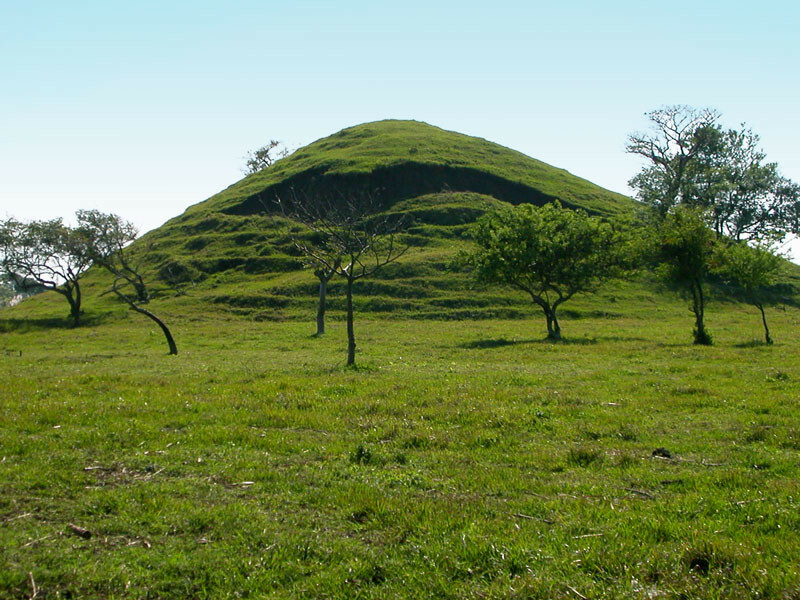 Continue and visit of the sacred Olmec city of San Lorenzo, where their great civilization and culture flourished (1200-900 BC). 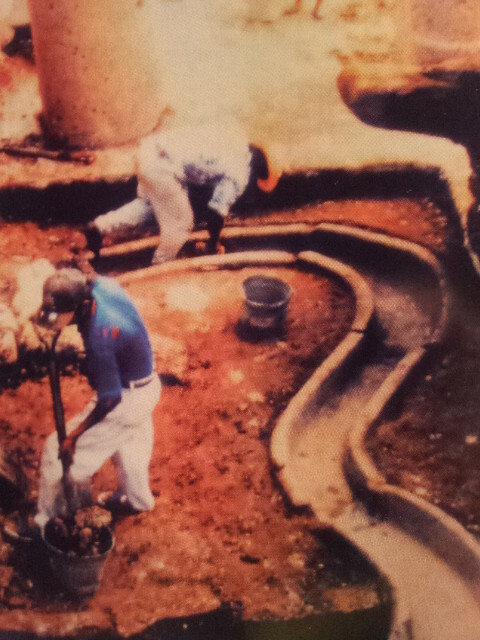 The Olmecs banked up the main hill artificially and were great masters in the installation of irrigation systems, canals and terraces; it seems that many of them still are in use in the villages, without knowing that they look back on thousands of years of history. 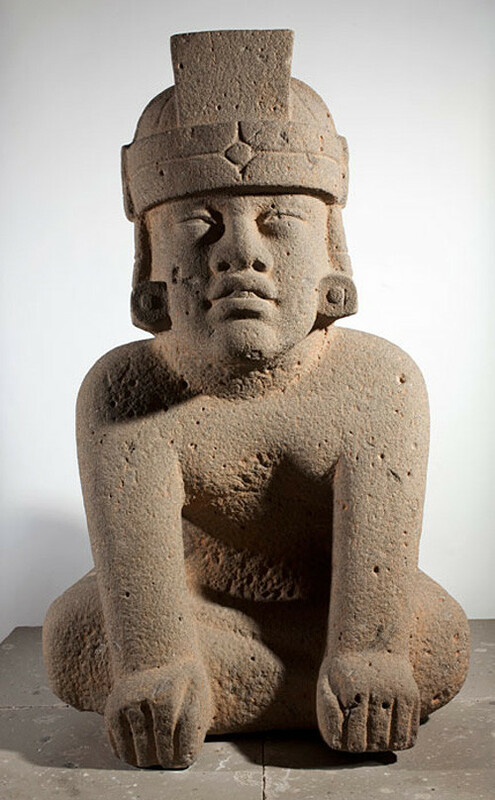 If the road and weather conditions allowe us... Ride to Azuzul where the famous twins were found with her Egyptian look (now in the Museum of Anthropology of Jalapa) and perhaps to Potrero Nuevo (1200-900 BC) with its mini-museum. Back to Acayucan, Plaza Hotel. 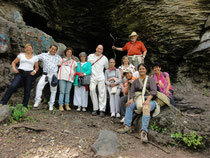 Visit of the holy Olmec city Laguna de los Cerros. 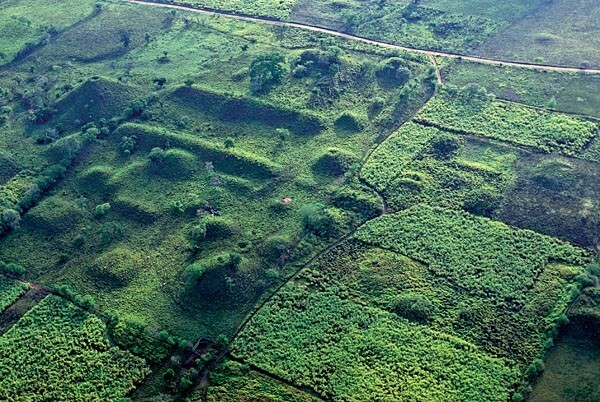 It was a settlement that was inhabited during a particularly long period of time, probably for about 2000 years, since the time of the arrival of the Olmecs to the classical period. Personal energetic work at one of the most beautiful places of the Olmecs with his highly vibrant and vital energy, where normally no visitors arrive. 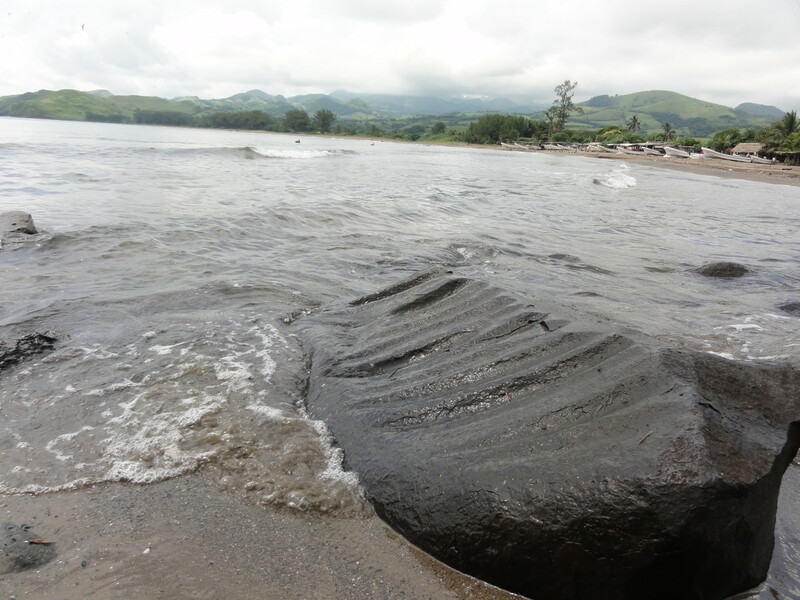 Drive to the beautiful Lake Catemaco, from there to the beach at Roca Partida with Olmec traces in the stones, where they extracted the basalt. 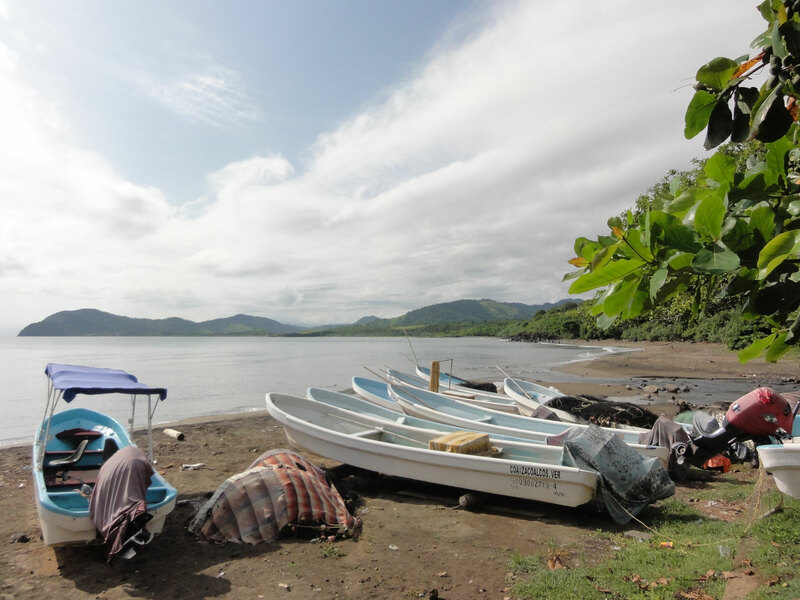 You are invited to imagine the Olmecs as navigators of the seas, as they came from Asia, Africa, Europe, as some theories say... We will eat delicious fresh fish in the beach palapas. 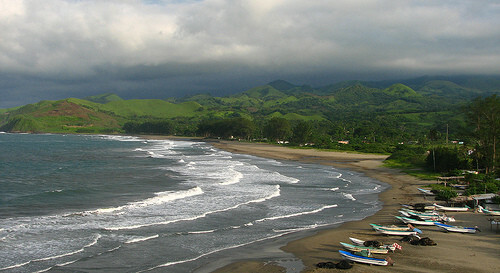 We will eat tasty fresh fish in the simple beach huts and spend the night in the cabañas close to the pristine beach. You will sleep like a God. We welcome the sun with an Olmec ceremony on the beach: Purification and remembering of the Mother cultures, the seafarer of the world's oceans; thanksgiving to the living-giving fluid of the planet, the water. 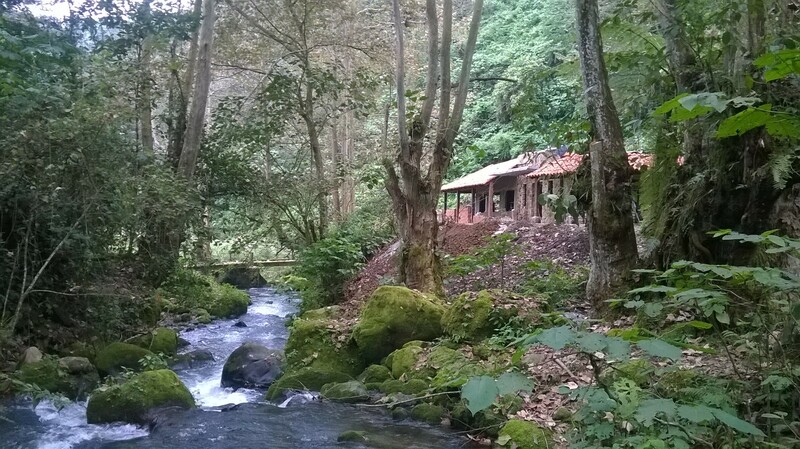 Very close to the cabañas where we spend the night are the twin waterfalls, a magical place for relaxation, meditation and a bath in the crystal clear water, pouring down of the Sierra of San Andres, the sacred mountain of the Olmecs. Every one does what he feels like, beach, waterfalls, cabaña, meditation, walking, writing... Second night at the cabañas at the silent beach of Roca Partida. 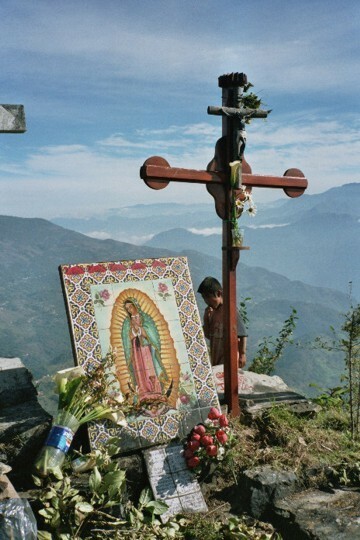 Drive via Orizaba to Huautla de Jimenez, in the mountains of Oaxaca. On the way wonderful view to your right at the sea coast. 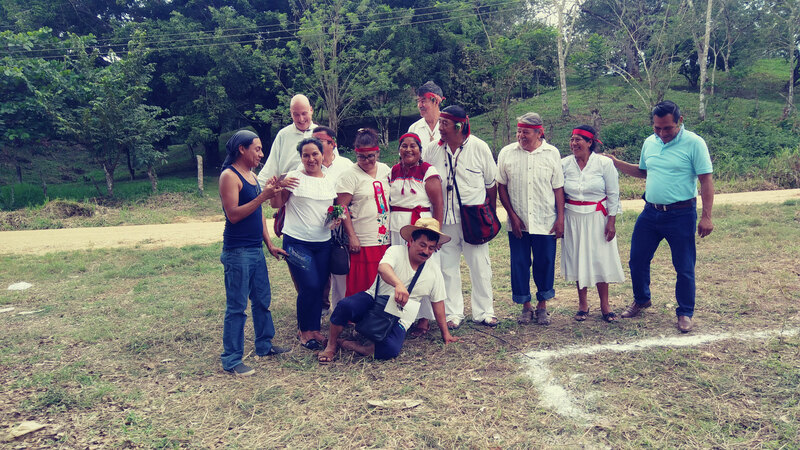 Fasting day for those who want to attend the ceremony of the "holy children", that evening velada with the sacred mushrooms in the more than 5000 years old tradition of the Mazatecs; led by Grandmother Julieta (member of the known council of the 13 indigenous grandmothers who are making a pilgrimage around the world, video). Meditation for inner cleansing and detoxification. (This ceremony is voluntary, extra cost of about 100 USD), overnight we stay at her humble home. Sleep as long as you want. Enjoy breakfast. Post-processing of the ceremony from the previous day. 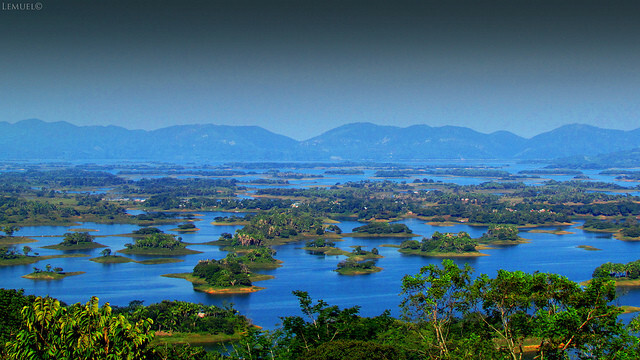 Possibility to make a pilgrimage on foot to the nearby Holy Hill of Worship, there purification ceremony and meditation. Overnight again in the humble home of Abuela Julieta. 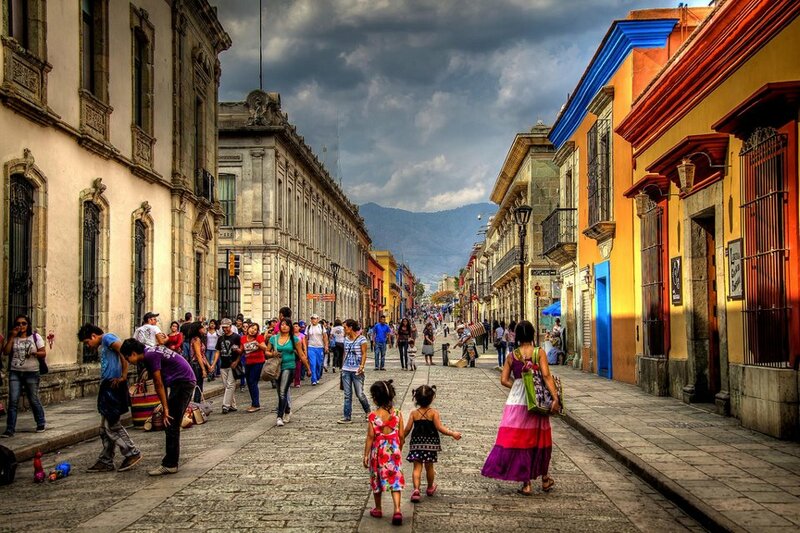 After breakfast drive to picturesque Oaxaca, there free time to visit the beautiful old town, shopping. Overnight in a cozy downtown hotel. 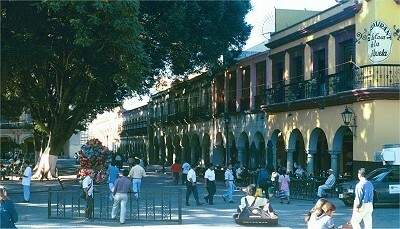 Visit of San Jose Mogote, the most important city of Oaxaca before Monte Alban. 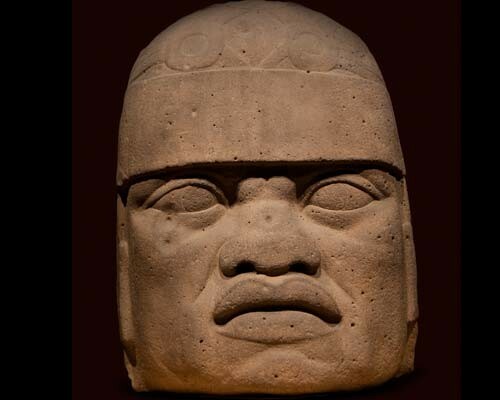 Its prosperity was over the years 1800-1500 BC, because it was a hub for economic, political and ceremonial activities of the other regions, such as the Olmec. 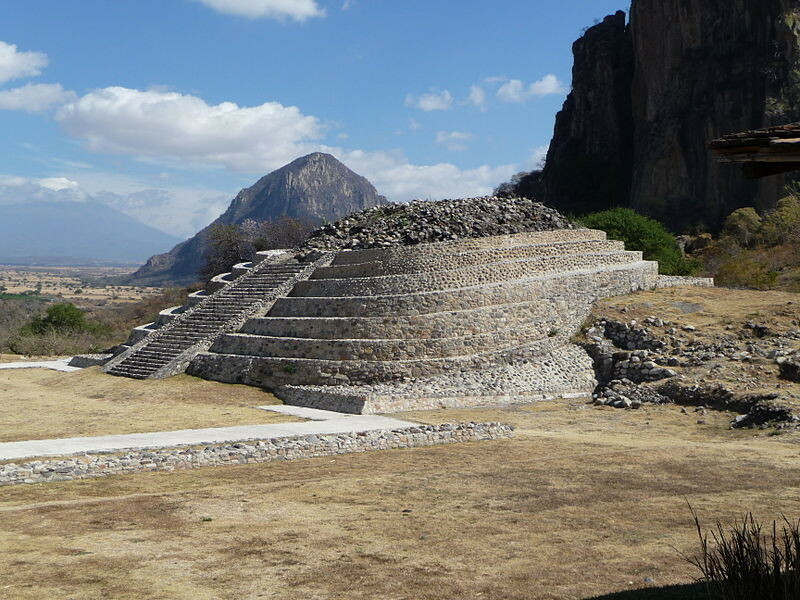 Very close, probably with a similar history, Huitzo and the ancient Huijazoo (possible visit to one of these two archaeological sites, depending on climatic conditions and access). Ride to the beautiful Mitla valley and brief stop at the main road overlooking the Plateau of Caballito Blanco (White little Horse) whose settlement dates back to the time of hunter-gatherers and where cave and rock paintings have been found. Visit the Zapotec city Dainzú a visit. 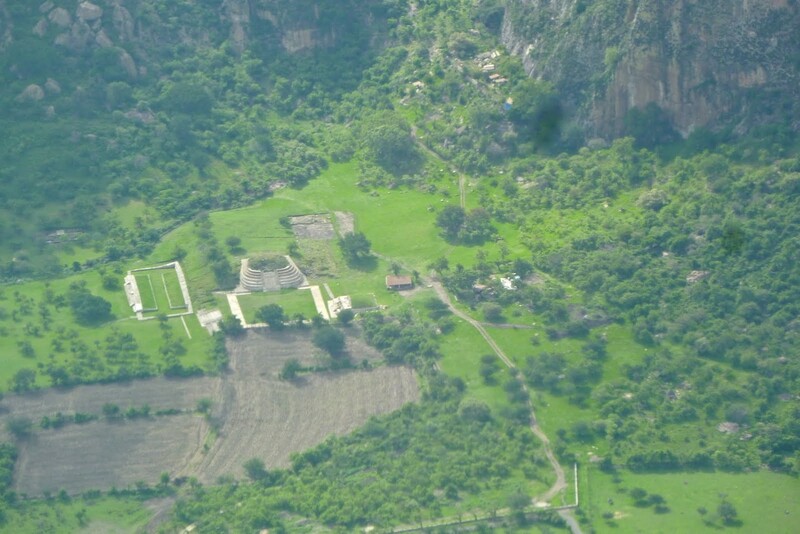 It seems possible that it was already occupied some centuries before the founding of Monte Alban, therefore, being a contemporary of other major metropolitan areas such as San Jose Mogote in the Valley of Etla. 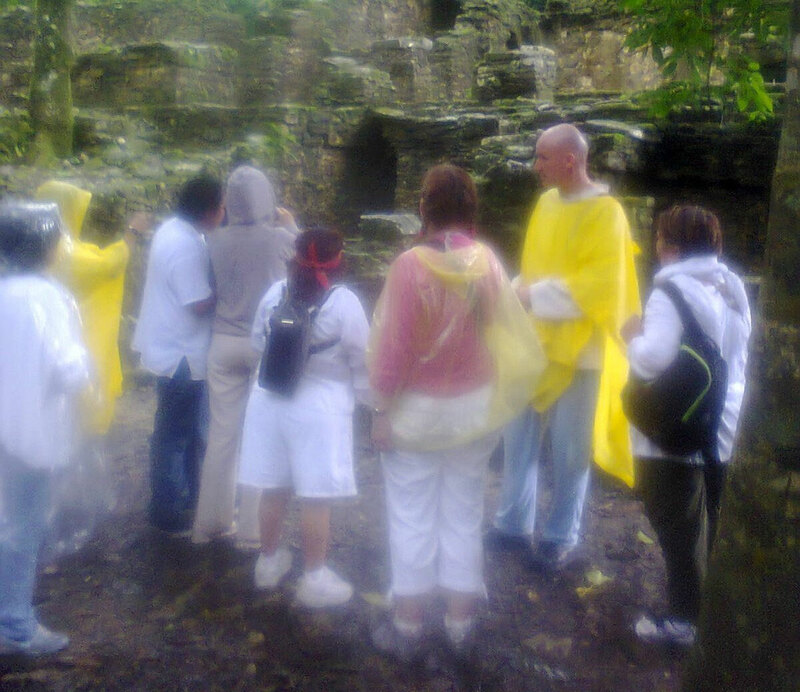 Depending on the interest of the group, it is also possible, instead of Dainzú, to visit the petrified waterfalls of Hierve el Agua, a holy place for thousands of years with prehistoric sanctuaries, located in more than five hours walk. You can bathe in the warm thermal water. This natural spectacle is unique, and there is only one comparable in Turkey. 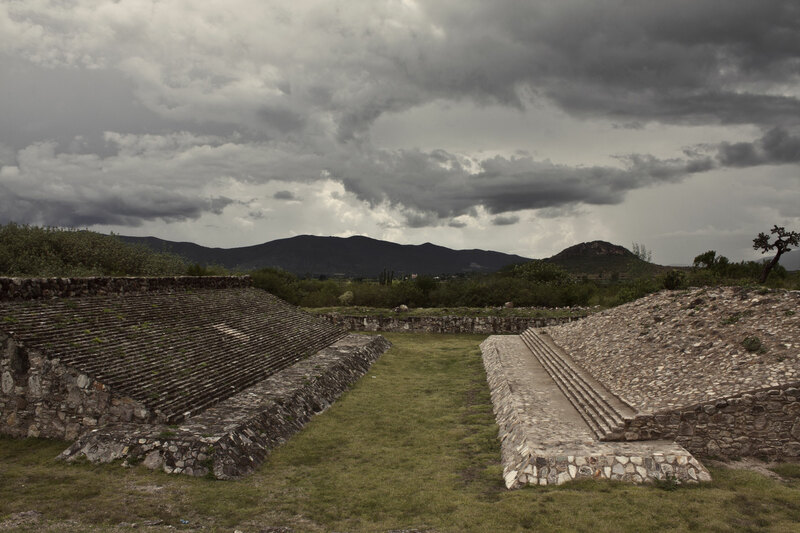 The place with its quiet magic is known for its complex irrigation and terraces system, which was built by the Zapotecs about 2,500 years ago, unique in its kind in Mexico. The early inhabitants developed here an intensive agriculture, which was oriented to the optimization of the source water, in an area with very steep slopes. (More info and pictures 1, 2, 3). 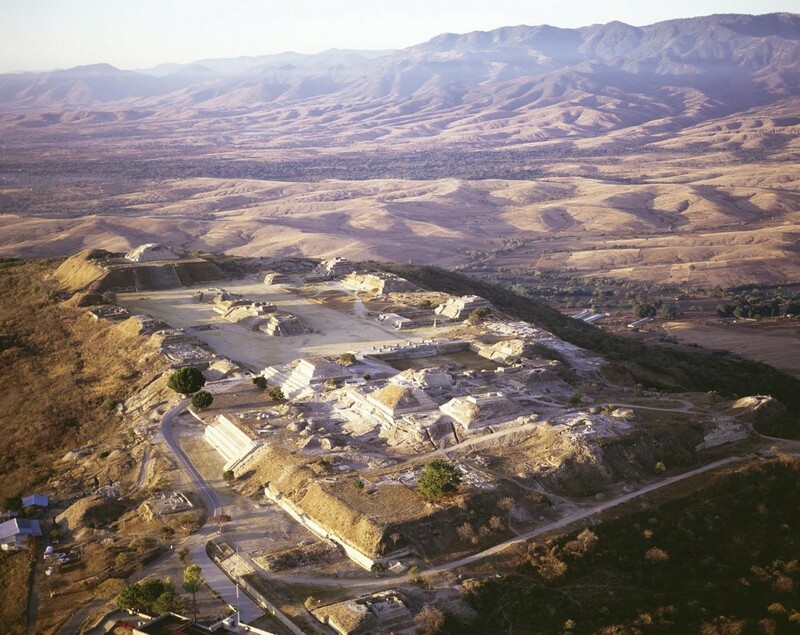 Visit Monte Alban, the famous city of the Zapotec, who maintained cultural and trade contacts with Teotihuacan in the north and the Mayan cities like Kaminaljuyu in Guatemala. 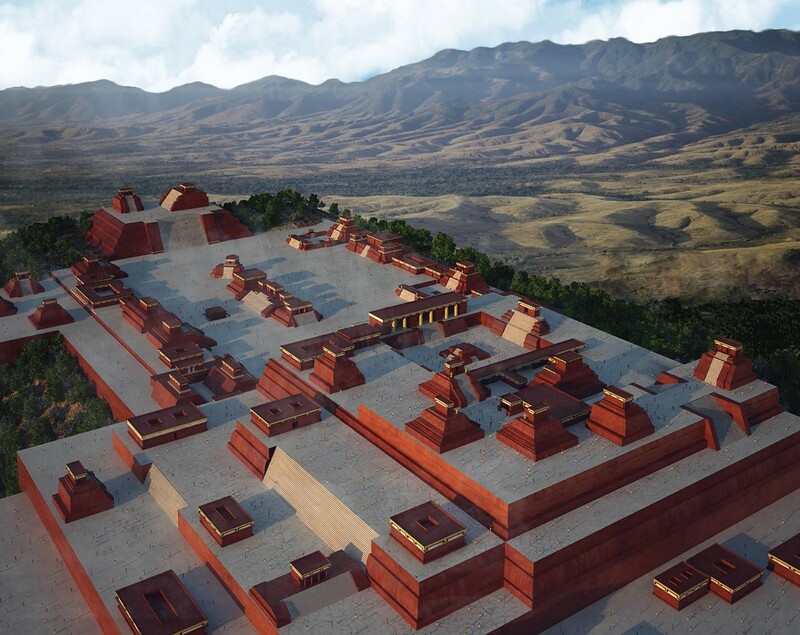 To build the palaces, temples and the observatory, the Zapotecs have just flattened down a whole hill. 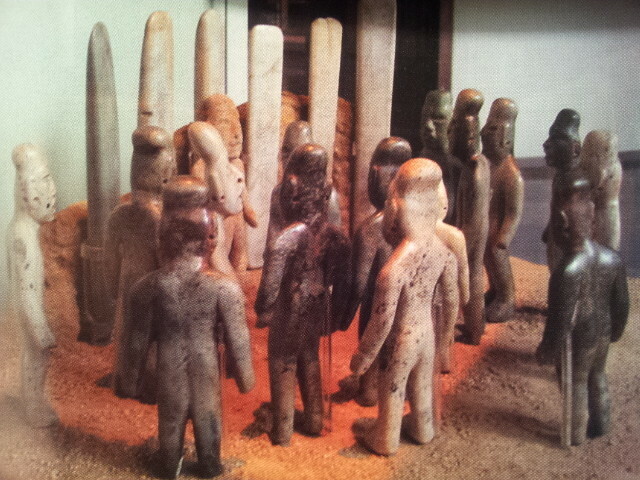 The oldest finds are the famous stelae with the dancers that are of Olmec origin. It is highly recommended to visit the museum. 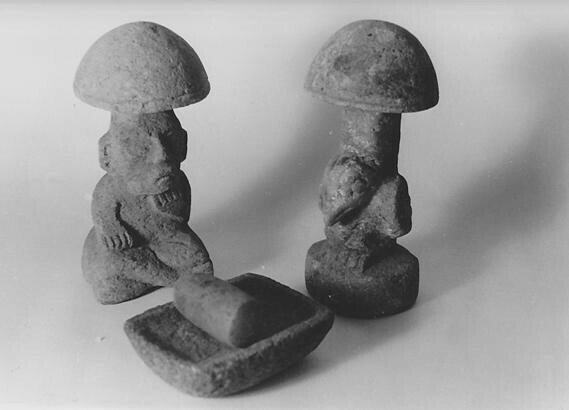 Drive to Izúcar de Matamoros, where we remember that 7 km away, in Las Bocas, at the foot of the Cerro Caballo Pintado ("Painted Horse"), have been found the famous ceramic figurines in the Olmec style. Arrival at new built Cuexcomates cabañas with swimming pool right in front of the Olmec sanctuary and pyramid of Chalcatzingo. Night meditation using the beautiful energy in this place, which is magical, powerful, poetic, unlike any other ceremonial center. 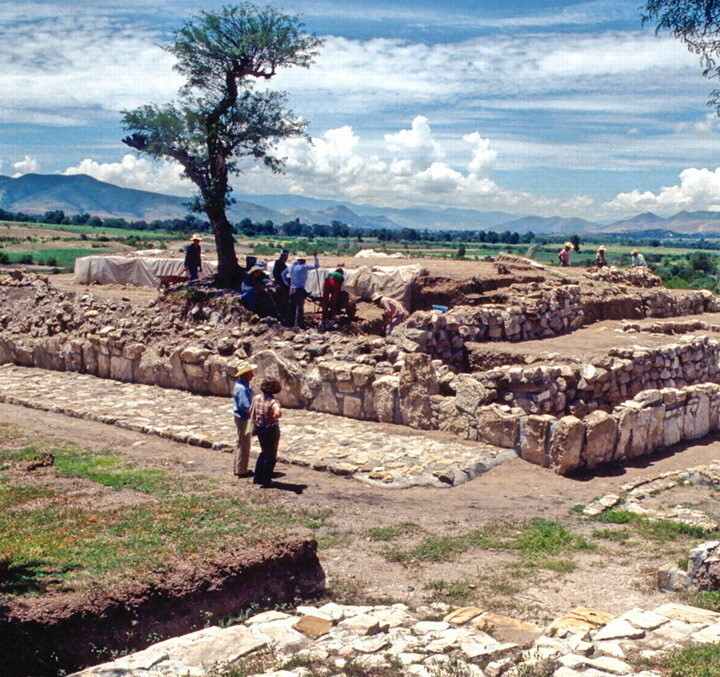 As Chalcatzingo decayed, gained today's archaeological site Las Pilas in Jonatepec in importance as ceremonial center (which we will not visit due to time constraints). 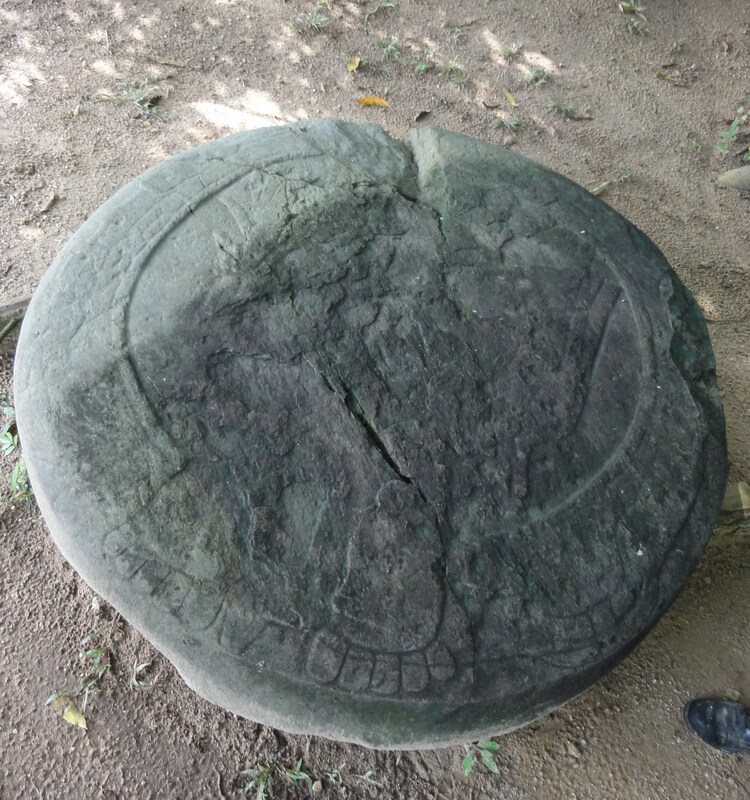 Visit of the ceremonial center of the Olmecs in Chalcatzingo, with its pyramid, cave and rock drawings, and its small museum. 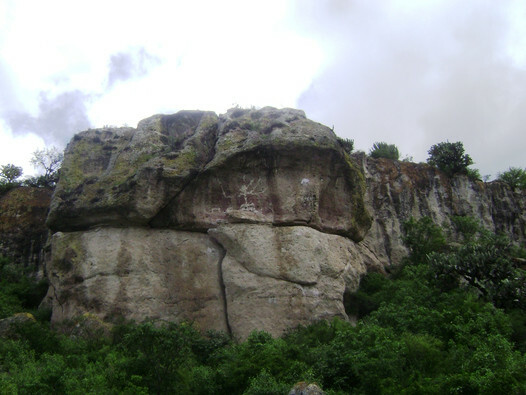 It lies at the foot of the hills Delgado and La Cantera, two massive boulders; the development started 3500 years ago by the Olmecs, who settled there. 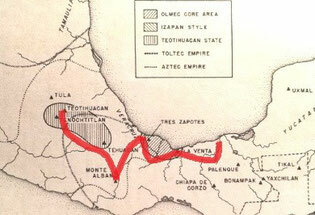 The agriculture with terraces and hydraulic systems was the basis of their bloom. 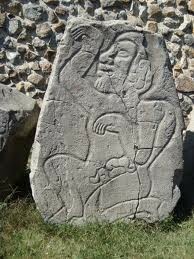 From the year 1000 to 100 BC Chalcatzingo was an important political and religious center; from this period date a serie of reliefs on the rock walls that can be admired. We'll travel on to the foot of the Popocatepetl volcano, guardian and symbol of Mexico, with its female counterpart, the Iztaccihuatl. Lunch in Tetela del Volcan with its bright and highly vibrant energy. 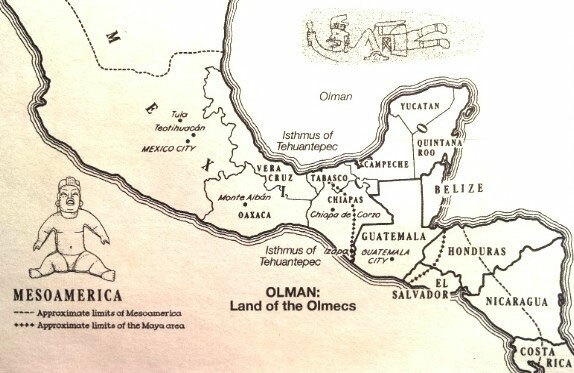 On the way we remember other Olmec cities such as Olintepec, south of Cuautla, the Cerro de Atlihuayán in Yautepec east of Cuernavaca or the ceremonial center of Zazacatla, excavated in 2006, south of Cuernavaca. 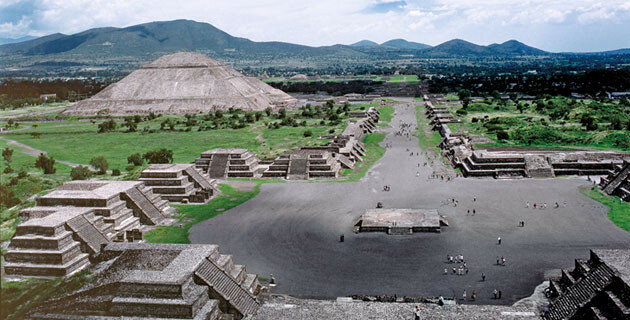 Then we drive on to Amecameca to round the future Tenochtitlan (now Mexico City) in the east, with a short visit of the archaeological site of Tlapacoya at the foot of the Cerro del Elefante (on the shore of the former lake of Chalco, today Ixtapaluca). 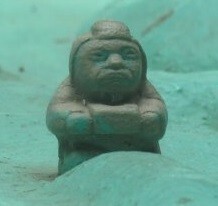 His famous clay figures are dated from 1500 to 300 BC. It can be assumed that it was a ceremonial center of the Olmecs, furthermore human remains were found in Tlapacoya aged up to 25,000 years, thereby belonging to the oldest in the Americas! 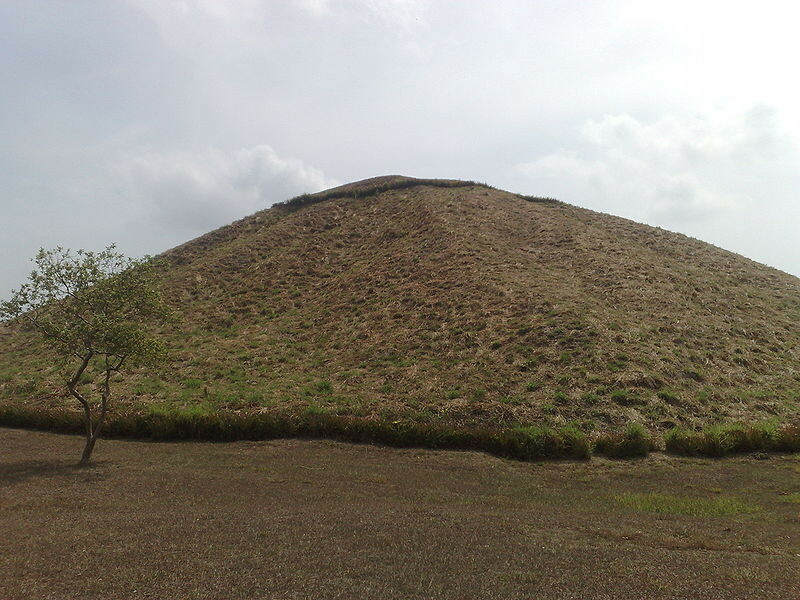 We pass another former Olmec settlement, the one of Tlatilco (on the banks of the former lake of Texcoco, today Naucalpan, between 1500 and 500 BC). 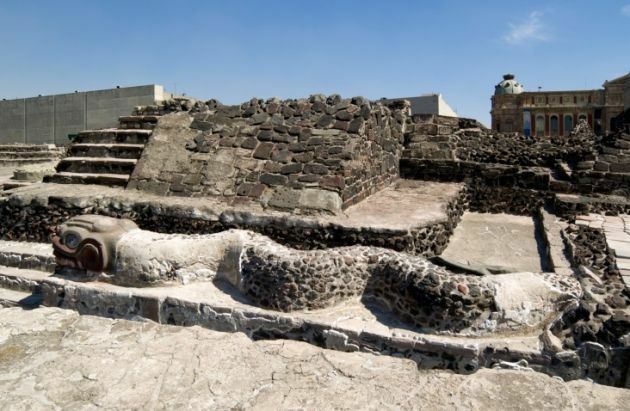 Hotel in Teotihuacan, the mysterious city founded and inspired by the culture of the Olmecs. Entrance into the "City of the Gods", Teotihuacan, whose origin remains a mystery to archaeologists. Visit of the Pyramid of Quetzalcoatl (the Feathered Serpent, Kukulkan of the Mayas). 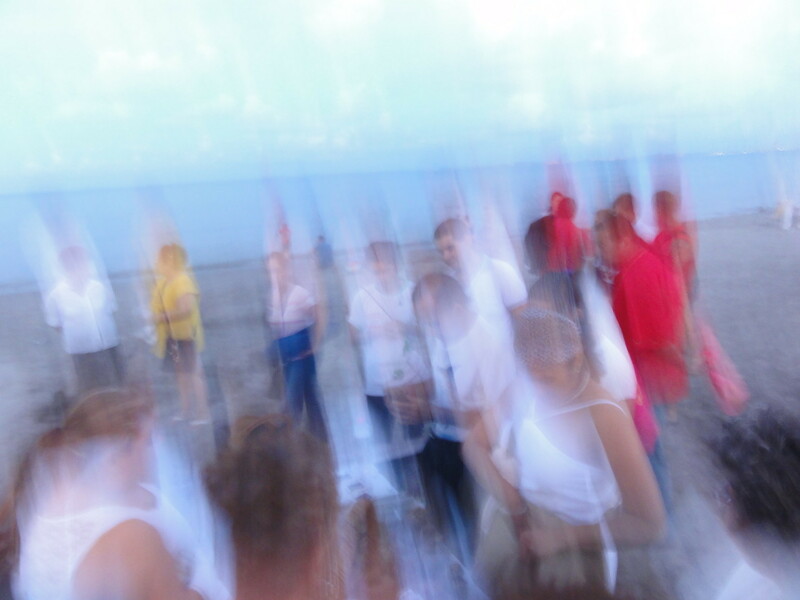 Energizing ritual in solar consciousness on top of the Sun Pyramid. 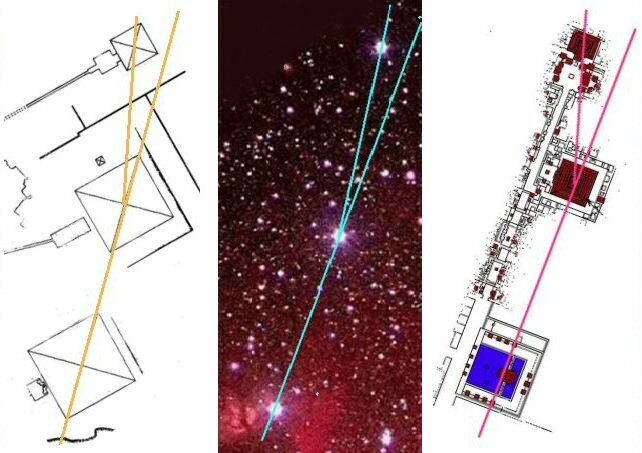 Special visit inside the Sun Pyramid has not been possible due to excavations since 2016 (information is not available yet, normally no one has access, but if we manage to do so, extra costs of about 100 USD are to be expected). Ritual for the return of the goddess and the integration of your feminine energy on top of the Moon Pyramid. (Article about Egypt-America here). 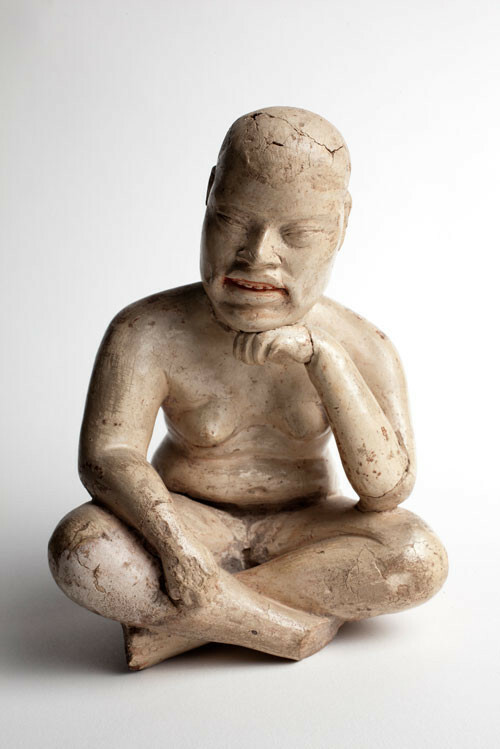 We will connect to the Olmec past of Teotihuacan in ceremonies and meditation. Visit of the museum. Lunch all together in restaurant. Drive to Mexico City to our hotel for the night. 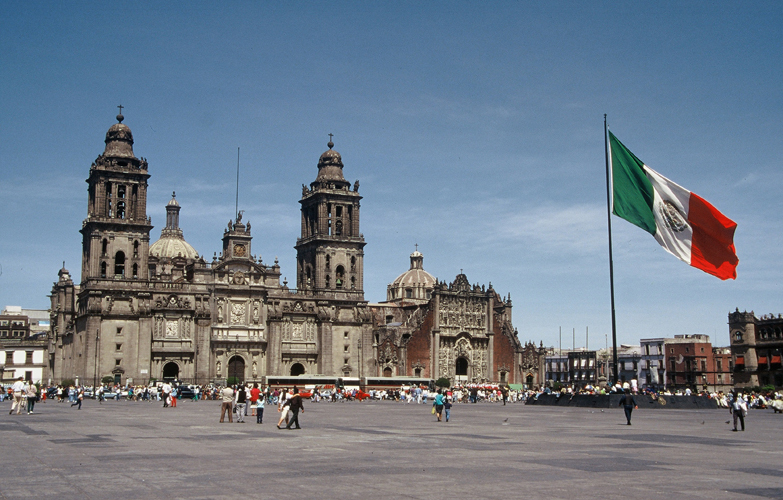 Short visit of the Zocalo of Mexico City and the Cathedral, to move forward to the Templo Mayor, the former city of Tenochtitlan, the great Mesoamerican civilization of the Mexicas and Nahuas, founded in 1325 in the middle of the Lake of Texcoco and devastated in 1521 by Hernan Cortes and his indigenous allies. 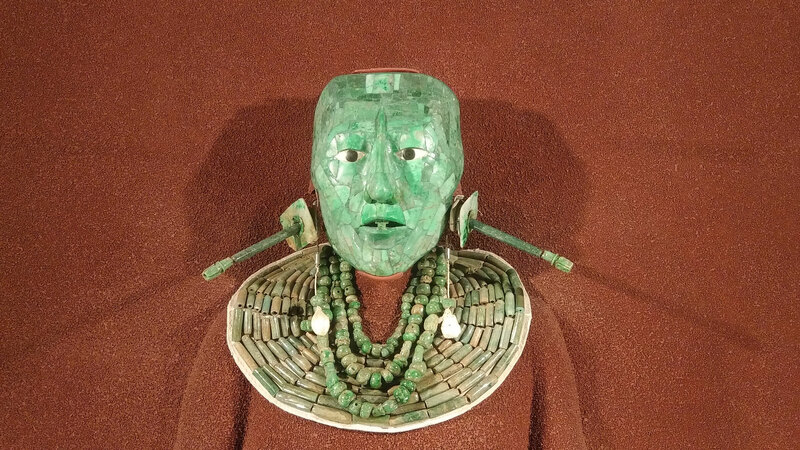 Then we will visit the Museo Nacional de Antropología with original Olmec pieces, as little figures made of jade from La Venta ("It is a must!). In the afternoon, transportation to the Mexico city airport. We wish you a wonderful and safe flight back home! 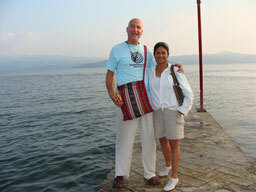 Those who would like to stay accompany Victorina and Pascal K'in on the integrative chill-out PILGRIMAGE to San Lorenzo. On Tuesday morning, January 22, 2018, we would take you back to Mexico City before 5:00 pm to the airport. Wow. 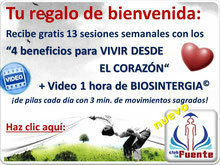 – If interested, please write a short email (best in English, otherwise also in German info@tiempodelcorazon.com). Interested in the volunteer program? You can extend your stay in Mexico even further and do good things: help in bioconstruction, stone and road construction, agriculture, etc. Staying in SEMUK San Lorenzo is only possible if there are enough registrations, because we have to hire a cook and have to maintain a simple infrastructure. Important Note: This is not a tourist trip, we don't hire cultural tourist guides. 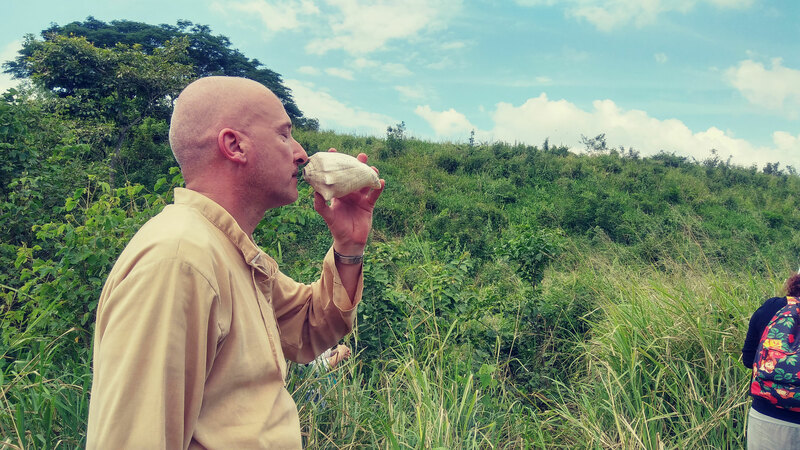 It's more of a pilgrimage for people who like to meditate and perform ceremonies in the places we visit (but there is absolutely no previous knowledge necessary). The approach is based on receiving information at any place and creating an own view of the things. Changes in the program are possible due to weather and other external conditions, let us respect the flow of things and how the universe responds to our group. Pascal K'in gently leads the group as in an intensive workshop, so that each person can pursue their inner process towards personal growth. Thank you for your Light Warrior Spirit in the unity of the group, we'll sometimes forget the real time, if the work requires it, and some meals will take the form of a picnic while traveling, if the distances are long. Thank you for your support. 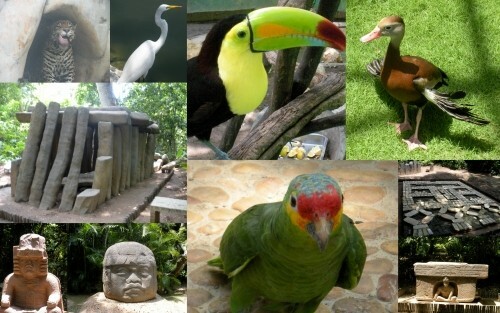 The normal price for this trip is 3550 USD with a special offer for the next 5 inscriptions for only 2990 USD. All the prices can be changed suddenly and adapted to the currency fluctuations. We can offer a special ticket for your ride from Mexico City to Villahermosa (Hotel La Venta Inn), departure Friday night before the reunion in Villahermosa, at 10:00 pm: only 50 Euro (for Latinamericans and Citizens from Eastern Europe 40 Euro or USD 40). 10 nights in double occupancy in a 3-4-star hotel. (For single occupancy extra price: 200 Euro or 250 USD, normal price is 370 USD). 1 night in a modern lodge olmec-style with 2 double beds for 4 people in Chalcatzingo. Transport to the mentioned sights every day with comfortable mini van. 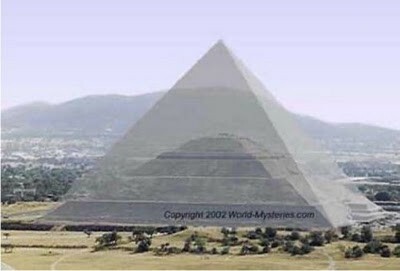 Admission to all pyramids, museums, etc. Spiritual accompaniment throughout the Journey with Pascal K'in Greub (meditations, information, healings, transpersonal and shamanic work). Logistical Services and consultancy by the Institute for Heart-Time. Transportation from Mexico City or any other city to Villahermosa, Tabasco, neither transportation from Mexico City back home. 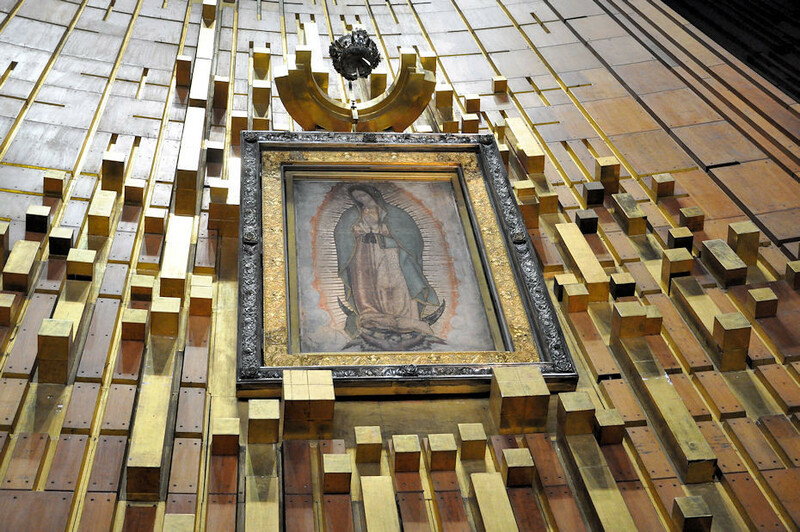 Donations and unforeseen guided visits. Tip at the hotel, for the bus driver and other people. Bathing dress, rain protection, lightweight clothing with long sleeves for the forest, mosquito repellent, sun protection, sacred objects for your pilgrimage in the holy places. 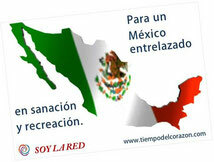 >>> Special prices only for Mexican residents (Mexicans living in Mexico): Please send a copy of your Mexican passport and ID, as well as a confirmation of your residence. If you have residence in another country you pay the normal price. Payment Agreement: In the case of cancellation of the travel due to unforeseen circumstances, your entire deposit will be refunded; we are not responsible for plane or bus tickets, which were bought by the participants from the starting location to Villahermosa, Tabasco, and from Mexico City to his final destination. It is recommended to contact the Institute for Heart-Time prior to the purchase of personal travel tickets. Payments which the traveler has made, cannot be reimbursed, if the traveler is not able to compete the journey; the traveler may only be replaced by another person, if he pays the missing amount. To reserve your place on this Journey, it is necessary to pay 50% of the total amount. Let us know how much you like to deposit and we will send you a payment invitation with Paypal (so you can pay with credit card).